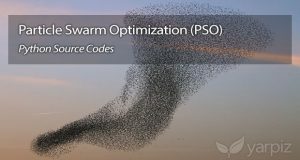 Artificial Bee Colony (ABC) is a metaheuristic algorithm, inspired by foraging behavior of honey bee swarm, and proposed by Derviş Karaboğa, in 2005. 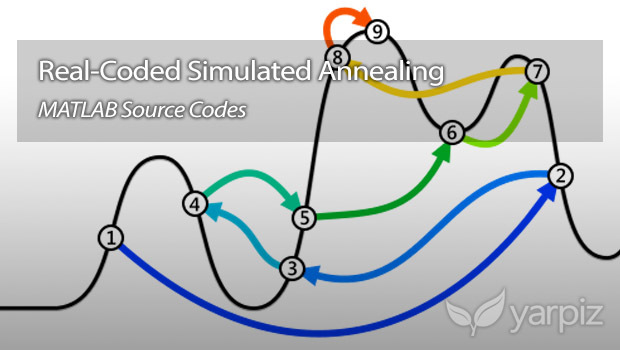 It is a simple, yet powerful algorithm, and can be used to solve wide variety of practical and real-world optimization problems. 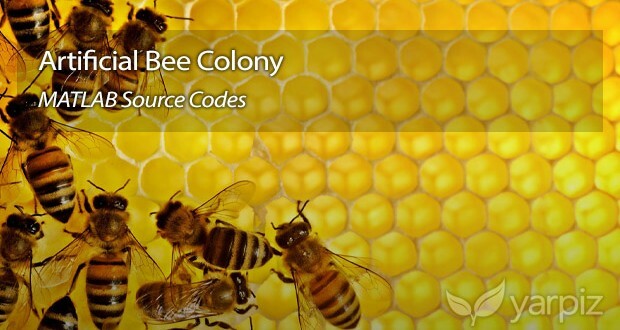 For more information on the Artificial Bee Colony algorithm you can refer to the related article on Wikipedia. 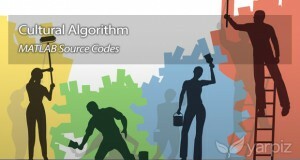 Also, resources, references, news and software for this algorithm, is available in official website of Artificial Bee Colony, via this link. 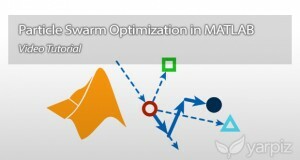 In this post, we are going to share with you, a structured open-source implementation of Artificial Bee Colony algorithm in MATLAB. You will find easy to use the shared source codes in you research and projects, if you are familiar with MATLAB programming language.